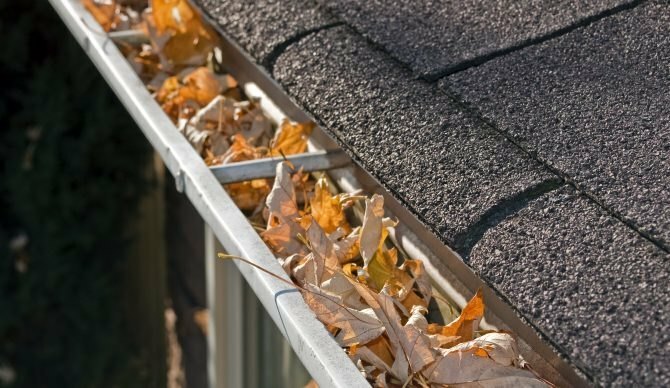 Do you have a blocked drain? 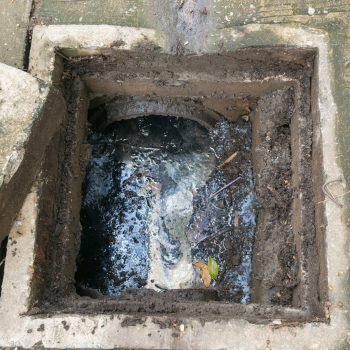 Do you need a drain clearing? Call AVS (NE) Ltd. on 0191 413 1327. 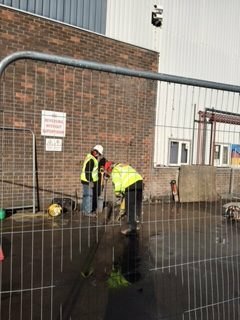 AVS (NE) Ltd. provide a fast response drain clearing service across the North East region. 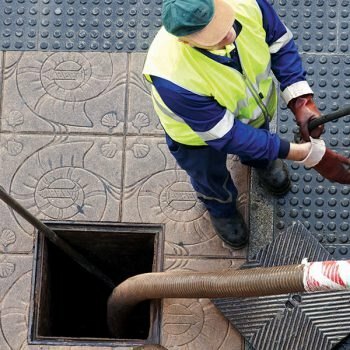 Our drain cleaning operatives are trained to diagnose the cause of your blocked drains and using state of the art equipment, clear your drains and quickly return your premises to a hygienic state. 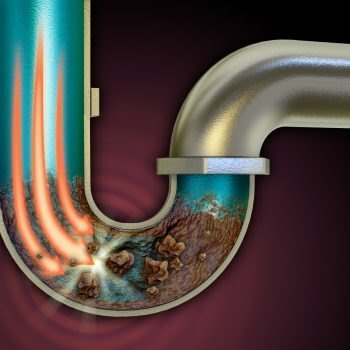 Blocked drains aren’t just inconvenient, they are a hazard to your health. Our professional operatives are trained to conduct risk assessments and work safely. They can disinfect contaminated areas and, if necessary, dispose of contaminated material safely and legally (We are licenced carriers). 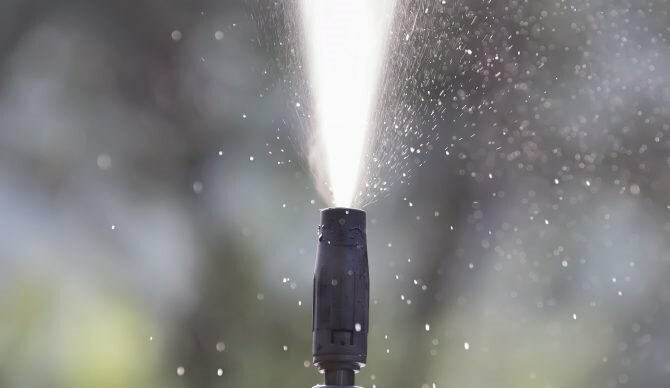 They can also advise on and offer preventative drain care and drain maintenance schedules to make sure that the problem does not reoccur. AVS (NE) Ltd. provide drain clearing services, drain maintenance services, unblock sinks and baths and spot plumbing repairs for households, industry and commerce across the North East. We can clear your drains quickly and return your premises to a hygienic state. We can disinfect contaminated areas and dispose of contaminated material safely and legally. 24 hours a day, 365 days a year on 0191 413 1327. Agreed fixed rates for monthly/annual drain flushing. We can carry out drainage excavates on tarmac, soil or driveway blocks. We can carry out repairs and re-instatement for landlords and insurance companies. 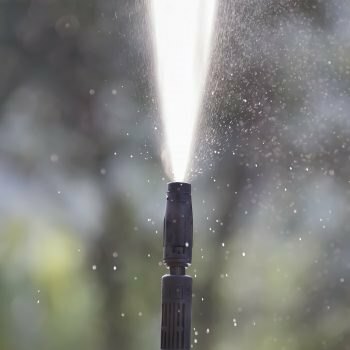 Using state of the art equipment, our team can safely and efficiently carry out high pressure drain cleaning. 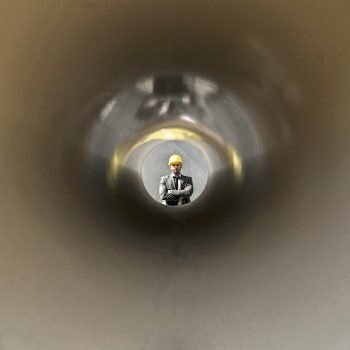 We can clear drainage and waste pipe chokages from 50mm to 150mm diameter pipes 24 hours a day 365 days a year. 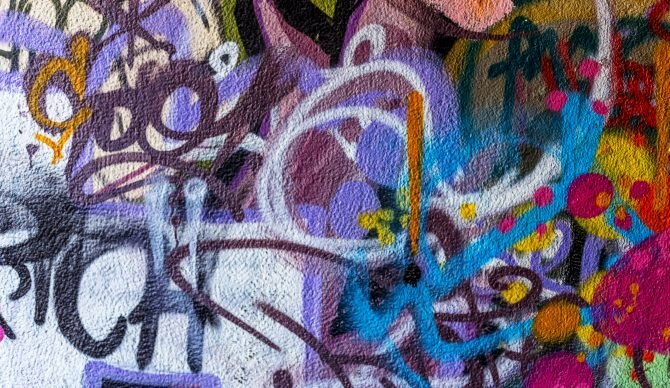 Our team can remove unsightly graffiti promptly. Anything from a square meter removal. 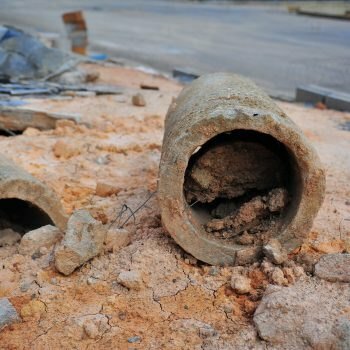 From 50mm waste pipes to 150mm drain lines we can pinpoint defects such as tree roots and broken drains. 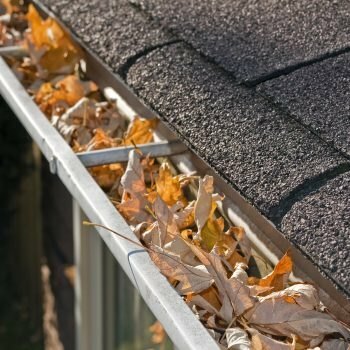 Surveying or descaling of roof gutters which means no scaffold or ladders. All waste material is captured within a waste hoover container avoiding messy driveways or pavements to clean up. 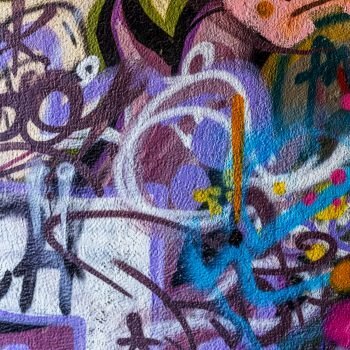 Using the best materials and techniques we can disinfect and deodorise your drains getting them back to a hygienic state. 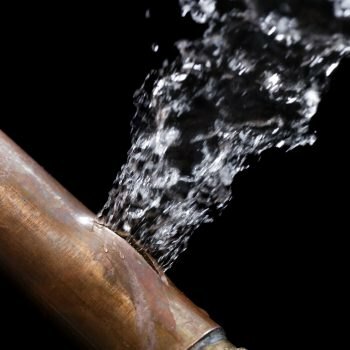 Our professional team are available 24/7, 365 days a year to sort those inconvenient emergency plumbing repairs.